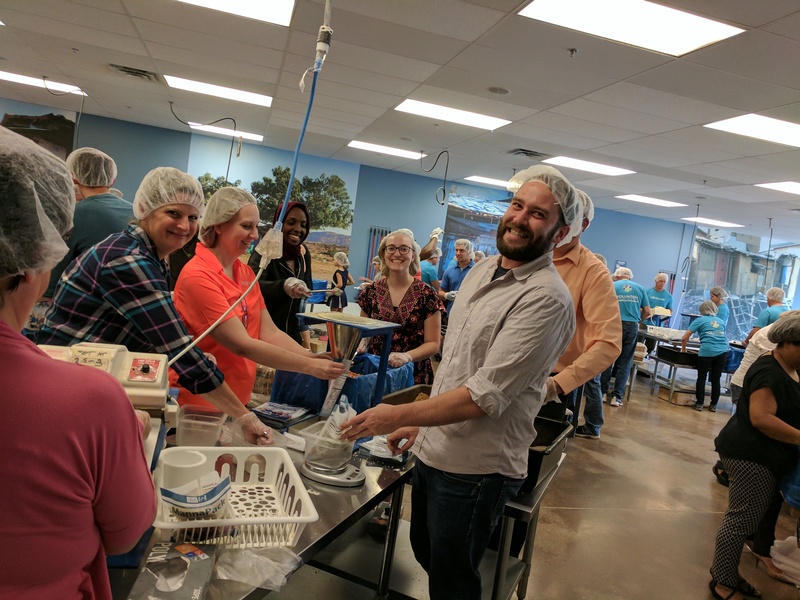 Recently, a group of Renodis employees and their children visited the Feed My Starving Children (FMSC) facility in Eagan, MN. There, each person is given a position along the assembly line work station in packaging individual MannaPacks. Each MannaPack contains vitamins, dehydrated vegetables, soy and rice to make sure the recipient of the MannaPack is receiving the nutrients he/she needs to survive. Ingredients are proportionately scooped into packaging that is then weighed, sealed, boxed and brought back to the warehouse on a pallet. All this work is done by volunteers in two hour shifts. In our two hour shift we packed 122 boxes, which equals out to 26,353 meals or 72 kids who will be fed for an entire year. 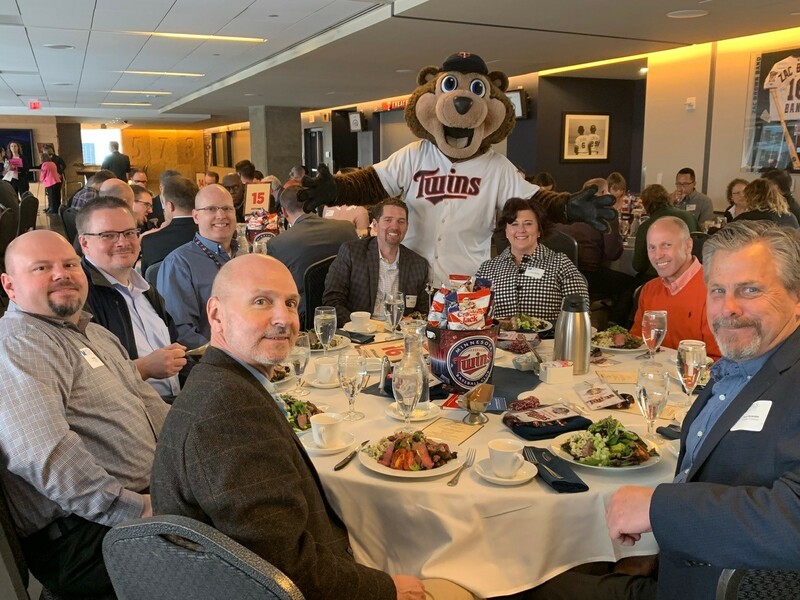 Choosing where to volunteer can be challenging for our Community Involvement Committee as there are many great causes and organizations around the Twin Cities. 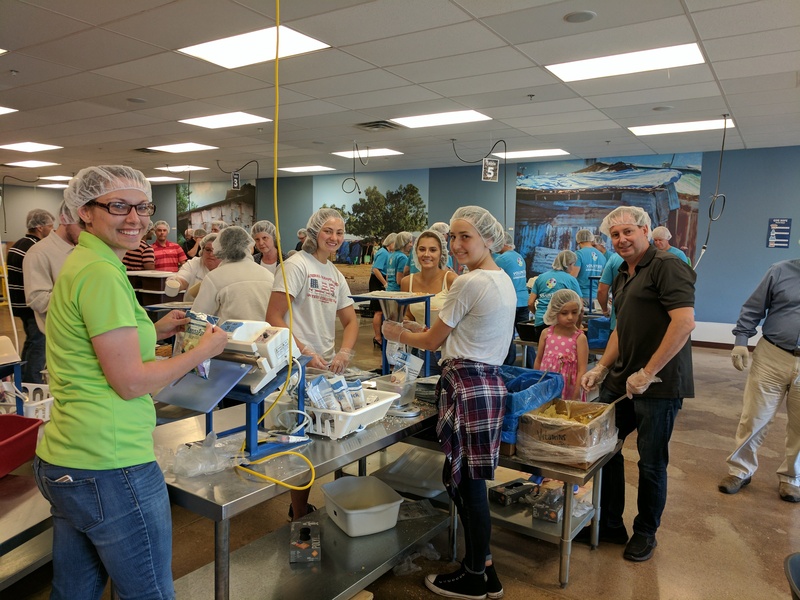 FMSC is a wonderful organization that makes a global impact and is always accepting volunteers throughout the year (but especially during the summer months). 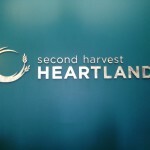 Renodis volunteers enjoying working with FMSC and many other local organizations. 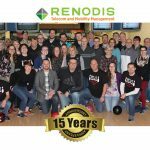 Check out some of our previous blogs about other volunteer opportunities www.renodis.com/blog . 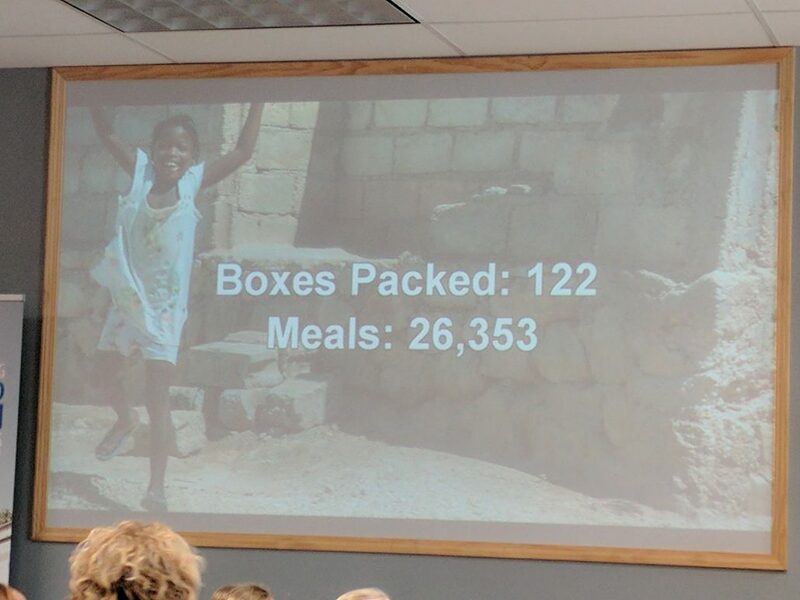 If you are interested in learning more about Feed My Starving Children, check out their website at www.fmsc.org. 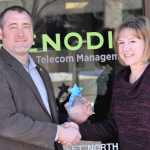 Brittney Gelhar is an Accounting Clerk at Renodis and Chair of the Renodis Community Involvement Committee. 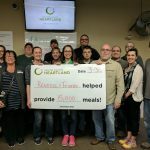 She enjoys giving back to her community and in her free time, enjoys spending time with her husband, animals and family. Recently married; she is also spending a lot of time remodeling her home with her husband, comes to work with paint in her hair.